E77: Is Ben McAdoo a Coach of the Year candidate? 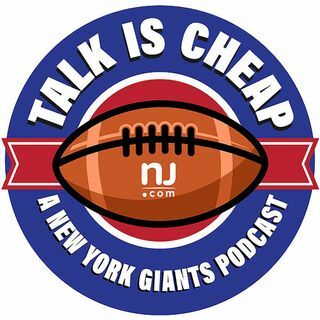 We break down the Giants' 17-6 win over the Lions and get into some of the NFC playoff scenarios. Plus, a debate into whether Ben McAdoo is a candidate for NFL Coach of the Year.